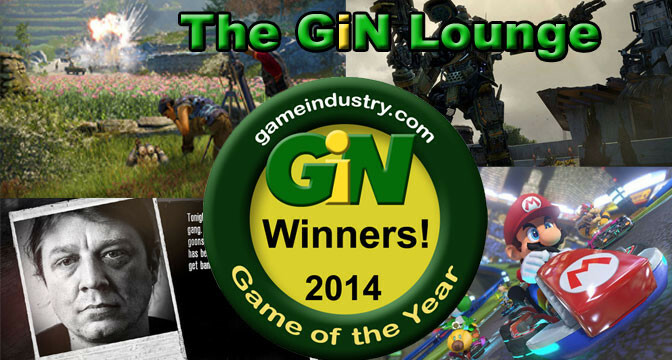 With the GiN Games of the Year awards complete for 2014, the inevitable controversy over who won what can begin. Did the best games win? 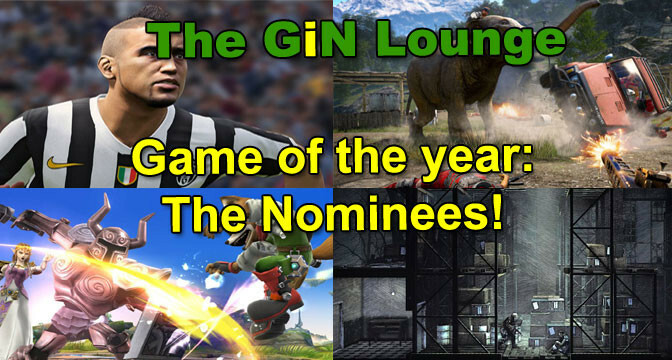 That, as always with the games of the year contest, is open for interpretation. But come on, that’s what makes the whole thing so much fun. Downloaded content for games, or DLC, can be a great way to extend the gameplay beyond what is originally offered for those who love the game. But these days, there is quite a lot of crappy DLC, day one DLC that should be part of the main game, or inconsequential items that aren’t worth the money. 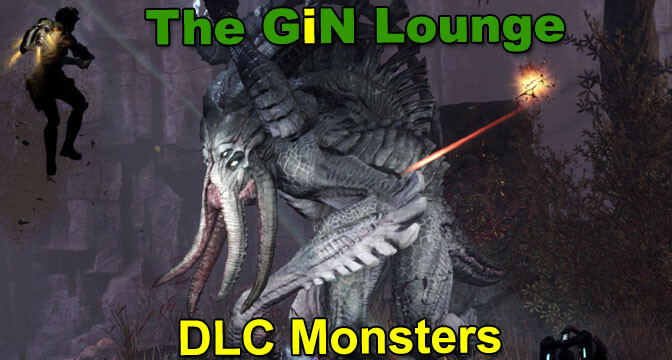 How can we tame those DLC beasts? The game of the year nominations are in, and what a great crop of titles you have to choose from when you cast your final votes. 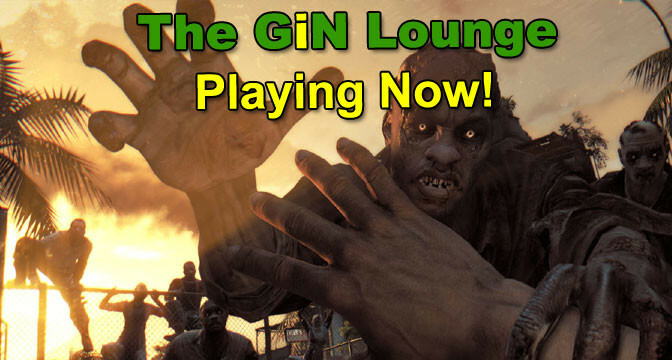 Come by and see what the GiN Lounge crew have to say about them. 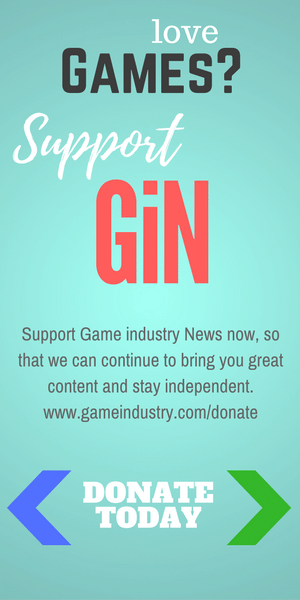 This time of year is traditionally kind of dull for gamers. It’s after the holidays but before the summer releases. But this year, there are several games that we can start playing now, with no need to wait. We’re off to a really good start! What Titles Deserve Game of the Year Nominations? 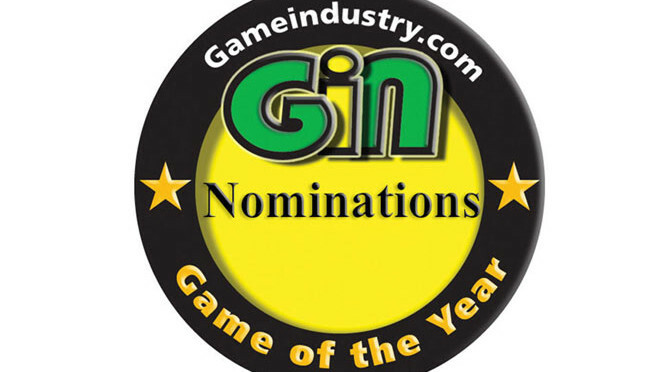 With the GiN Game of the Year nomination phase in full swing, we take some time to talk about which games we think deserve special consideration this year. Agree or disagree, ultimately the choice is up to you. Last year was a bit of a transitional time, which meant that not a lot of great games came out, though there were a few. However, with a new found focus, the industry seems ready to tear it up in 2015. 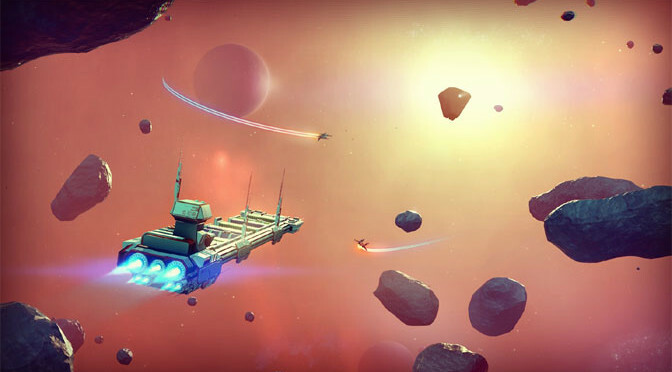 These are our 2015 gaming wishes. This has been a great year for gamers, and now we finally get some time off to enjoy all those amazing titles that you know have been piling up. Here’s hoping that your holiday is bright, filled with cheer and full of amazing games! BattleGoat Studios makes some of the most impressive deep strategy games on the market today, and they do it with a small staff and an independent studio. 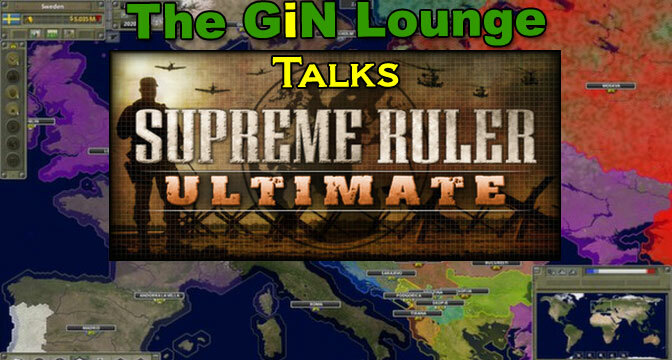 Find out the magic behind Supreme Ruler this week in the GiN Lounge. 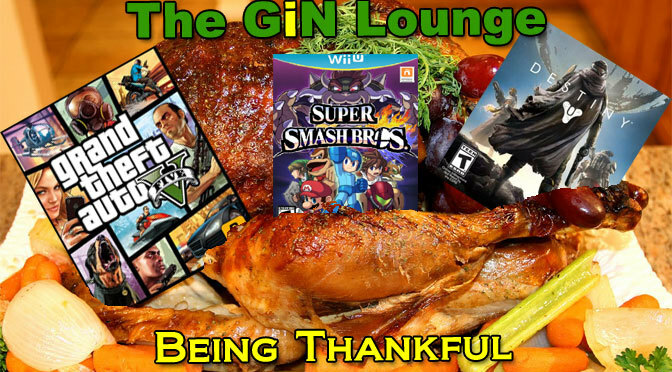 It’s Thanksgiving, and the GiN Lounge crew are taking time away from stuffing their faces to talk about the other cool thing about the turkey holiday – a long weekend to play the hottest games. 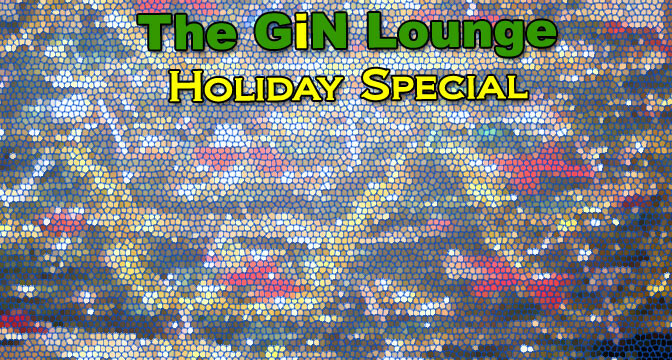 Be it Smash Bros, GTA or an indie game of choice, may your feast be merry and fun! Shall We Play Some Spooky Games? 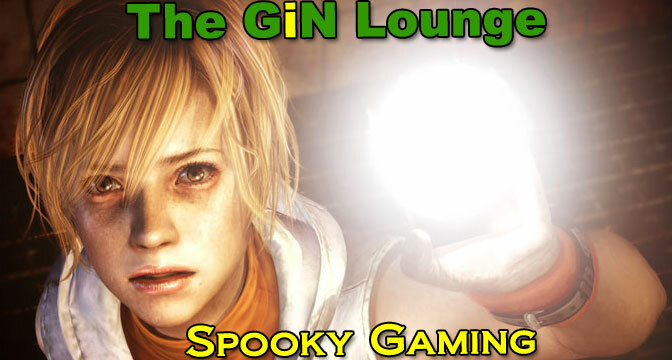 Ghosts and goblins take over The GiN Lounge this week as we discuss some of the classic spooky games of yesteryear and some of the modern titles that should be on your list of must-have games that deliver a fright.